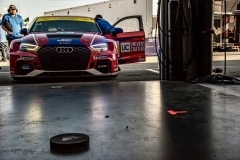 A mechanical issue with the Universal Coating No. 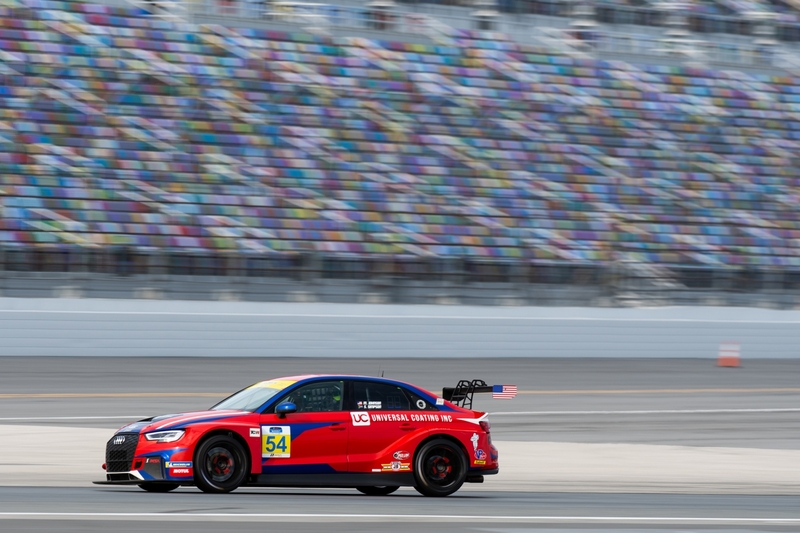 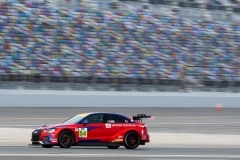 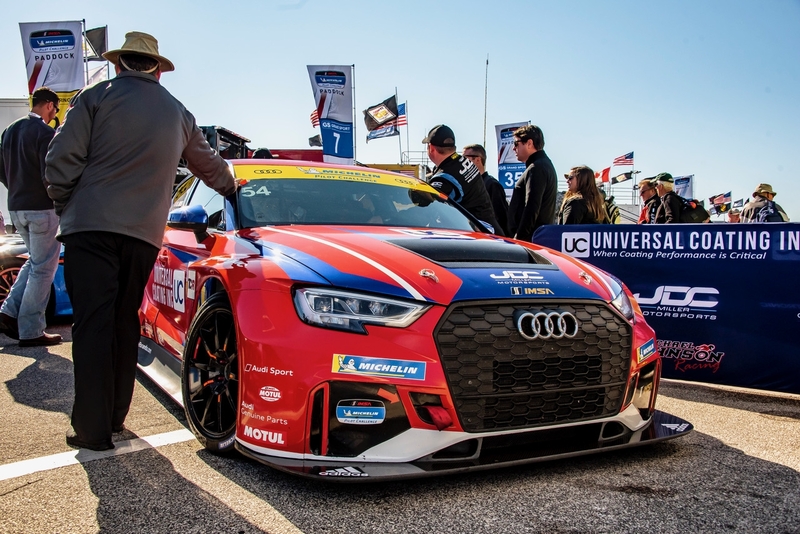 54 Audi RS3 LMS TCSR car hampered the efforts of Michael Johnson and Stephen Simpson and the JDC-Miller Motorsports team at the Alan Jay Automotive Network 120 at Sebring International Raceway on Friday afternoon. 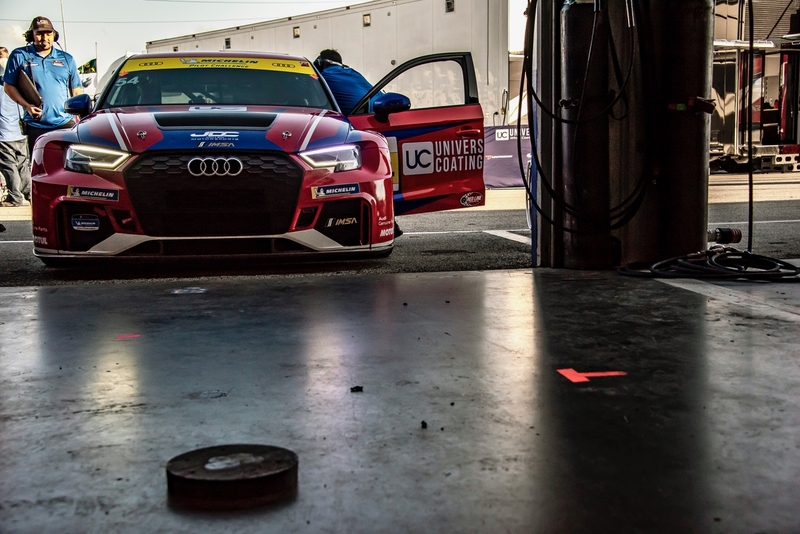 After a month-plus break, drivers Michael Johnson and Stephen Simpson and the Universal Coating No. 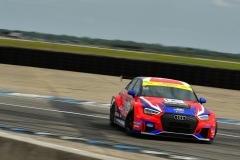 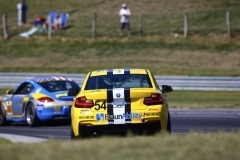 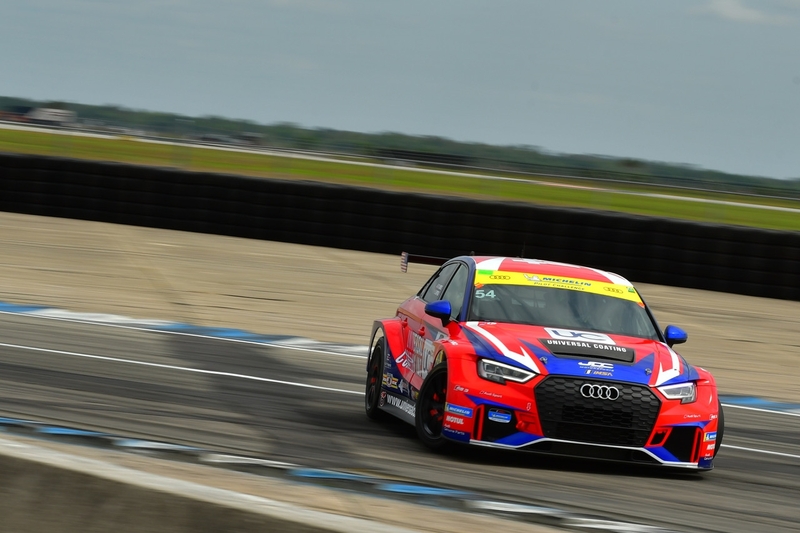 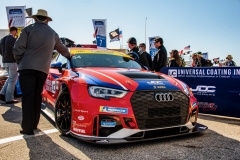 54 Audi RS3 LMS TCSR car of the JDC-Miller Motorsports team will be back on the track this week in Sebring, Fla. at Sebring International Raceway for the Alan Jay Automotive Network 120. 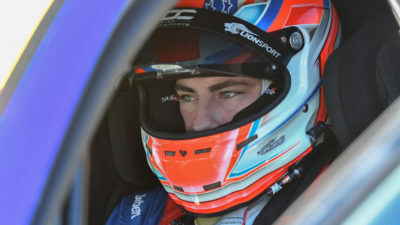 Elation on Thursday turned into disappointment on Friday for Michael Johnson and the JDC-Miller Motorsports team. 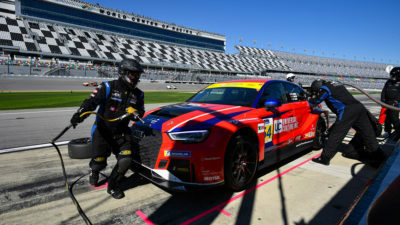 Michael Johnson, 26, competes in the IMSA Michelin Pilot SportsCar Challenge behind the wheel of an AUDI. 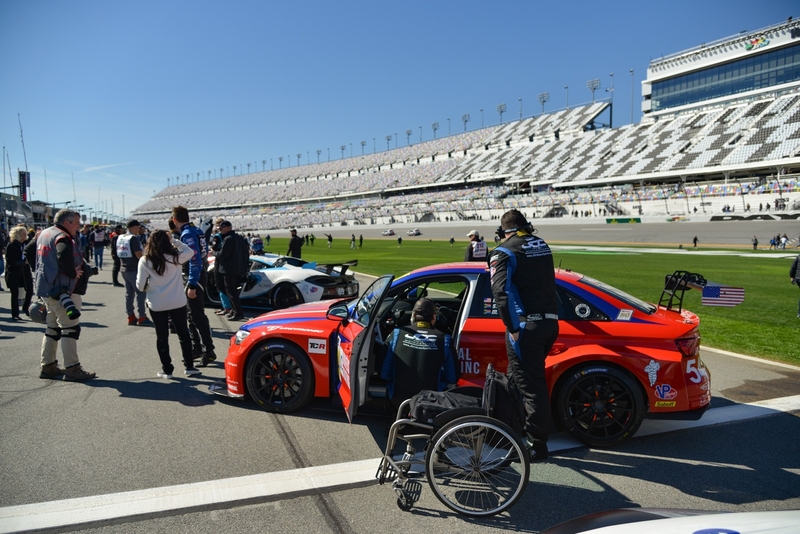 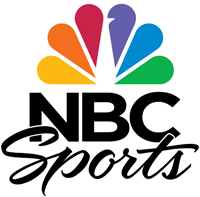 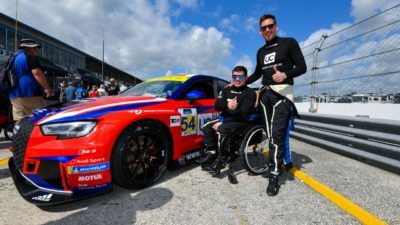 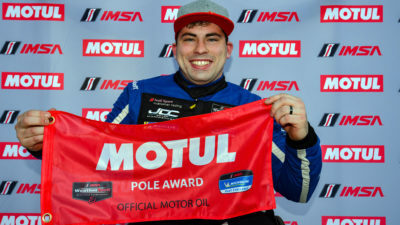 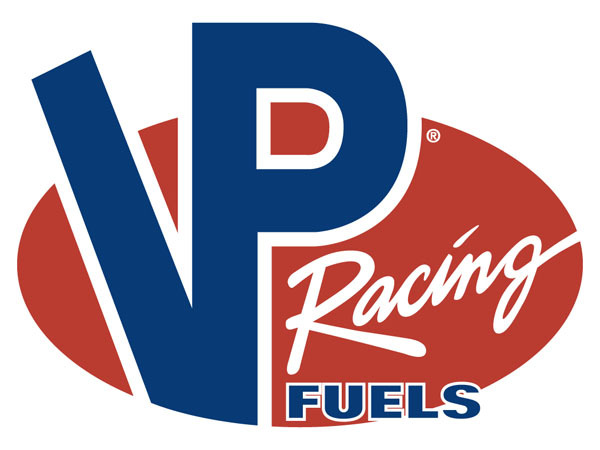 Michael was the first and only paralyzed driver licensed by INDYCAR, before making the switch to sportscar racing beginning in 2016. 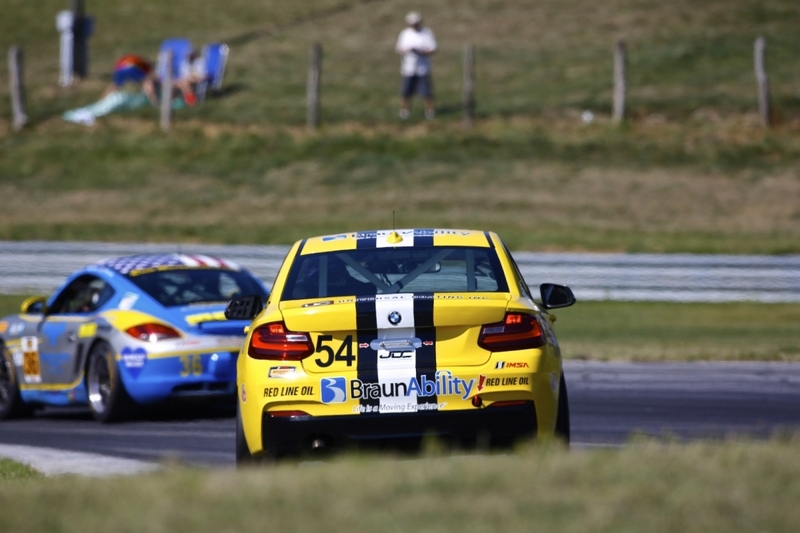 Race day here at Mazda Raceway Laguna Seca!